For over 56 years, SFA Group's goal has been to allow anyone to easily install bathroom fixtures, laundry rooms and kitchens anywhere and without any major work. As the French inventor of the famous macerating systems, today SFA is among the top companies worldwide in bathroom fixtures. Synonymous with quality and technical expertise, our made in France products comply with the strictest requirements and consistently meet customer expectations. To maintain this excellence, our R&D and engineers are constantly innovating high-tech products that conform rigidly to environmental and technological standards. With our own manufacturing unit and major resources devoted to research and development, the SFA Group is a global player, with subsidiaries and distributors that offer a complete line of grinders and pumps designed for the home, multi family housing, and boats. The company has also marketed water treatment plant equipment since our inception. Our technological expertise in these products and our knowledge of bathrrom fixture market has allowed us to widen our range of products and successfully enter the bath therapy and shower market. Our partners share our values of innovation, industrial efficiency, and customer service as they commit themselves everyday to spreading our one comon goal: offering the millions of SFA customers worldswide the same quality of service yesterday, today, and tomorrow. 1958: SFA began as a designer of water treatment plant equipment and soon revolutionized the bathroom fixture market with its creation of a toilet grinder. Today, our products, the Sanibroyeur SFA, allows homeowners to install toilets, bathrooms, kitchens, or laundry rooms anywhere in the home, and without any major work. 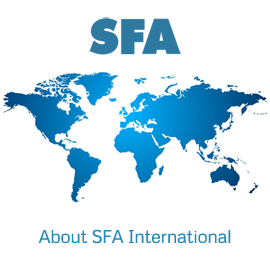 After establishing itself in France, SFA spread its success story throughout Europe and North Americe. At the same time, SFA set itself apart from other players in the industrial field by launching its first televised ad campaigns. 1990-2000: SFA becomes one of the first industrial companies in France to begin a quality certification process. 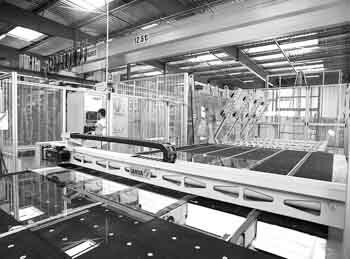 Its products facilities are among the first ISO-certified factories. The SFA Group diversifies its activities while still remaining focused on the bathroom fixtures sector. 2008: The SFA Group celebrates 50 years of innovation. PT. SANITAIR WISESA ABADI is the official Saniflo product distributor for Indonesia market. It is established in the beginning of 2014. 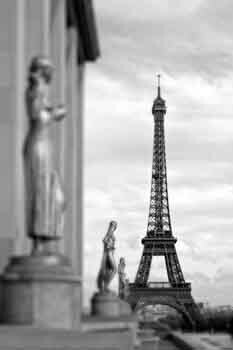 SFA products are designed and manufactured in France. The factory in Brégy is the SFA Group's historic production unit: This is where the famous grinders that earned the company its international reputation are made. The Brégy factory is ISO 9001 certified. Whirlpool bathtubs, spas, pumps, macerators.